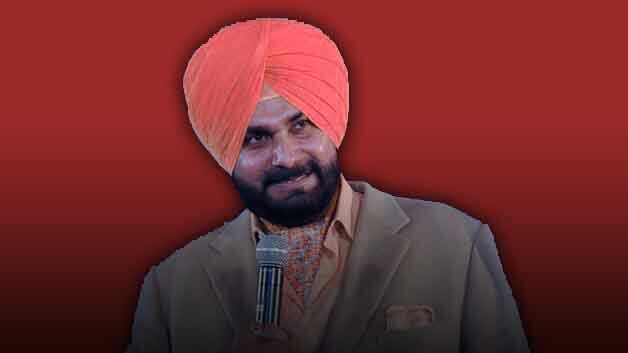 India's Former Cricketer, Navjot Singh Sidhu has arrived in Pakistan though Wagah border Lahore. He was Invitation by the newly elected Prime Minister of Pakistan Imran Khan to participate in oath-taking ceremony. On the arrival at Lahore, He said "Change in Pakistan's democracy is very good" while talking to media. Read More: Why Pakistan needs to review its foreign policy ? He said, I'm not here for any Political purpose but for the invitation from my friend. It is believed that Pakistan Tehrik-e-Insaf Chairman Imran Khan invited former Indian Cricket team players such as Navjot Singh Sidhu, Kapil Dev and Sunil Gavasker to visit Pakistan to participate in the oath taking ceremony of Imran Khan. However, Kapil Dev and Sunil Gavasker had been apologetic for not coming to Pakistan while Navjot Singh Sidhu had announced that he would love to visit Pakistan on Invitation of Khan Sahib. On arrival at Lahore, Sidhu said "Imran Khan has proved that How to make strong out of weak and Pakistan needs leader like Imran Khan". Read More: Is Pakistan a 'Terror' financing Country ? He said, Any artists or player always remove distance between two countries and connect both together and love can make a man 'Bhagwan'. Navjot Singh Sidhu said "I have come here to bring a message of Love and to join the Imran Khan's happiness. But I'm sad that our former Prime Minister Atal Bihari Vajpayee has passed away, who ran friendship of Bus between India and Pakistan."